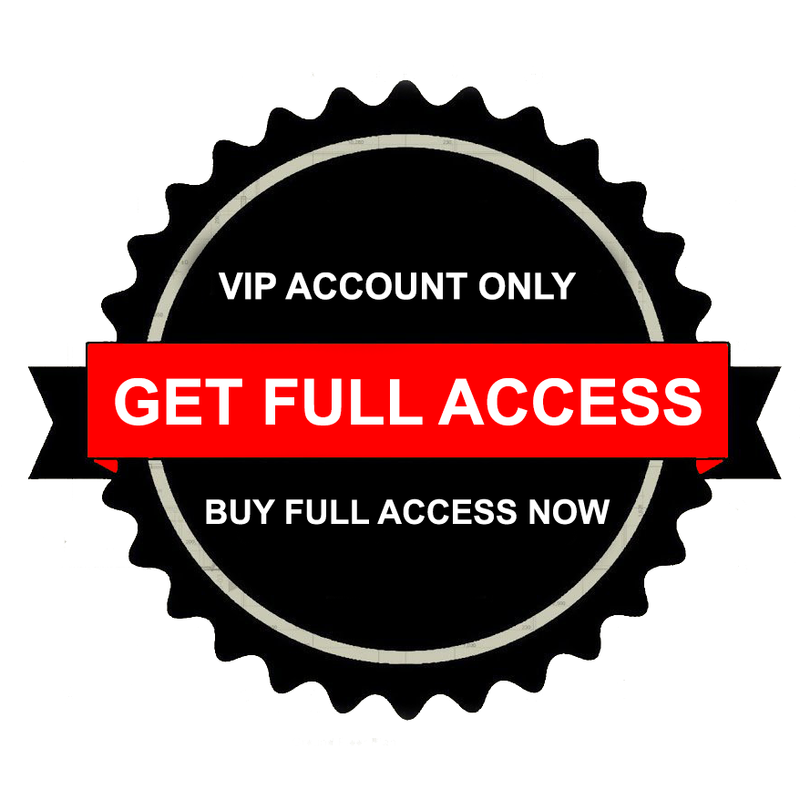 Dr. Christopher's Master Gland Formula is for the malfunctioning pituitary gland. It consists of carrot leaf for stimulation of the gland, gotu kola for nourishment, ginkgo for increased circulation, mullein for cleansing, Oregon grape to influence both pituitary and liver, and lobelia as an overall catalyst for the formula. Queen Anne's Lace Herb, Gotu Kola Herb, Ginkgo Leaf, Mullein Leaf, Oregon Grape Root, Lobelia Herb & American Ginseng Root. Description: This formula is for the Malfunctioning Pituitary Gland. 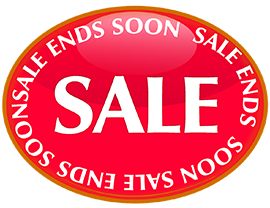 It consists of Carrot Leaf for Stimulation of the Gland, Gotu Kola for Nourishment, Ginkgo for Increased Circulation, Mullein for Cleansing, Oregon Grape to Influence both Pituitary & Liver, Lobelia as an overall catalyst for the Formula & Ginseng Root in an all Vegetarian Capsule. A synergistic blend of herbs for the pituitary gland. Only the size of a pea, the pituitary gland is a tiny organ found at the base of the brain. As the master gland of the body, it produces & secretes many hormones that travel through our body, directing certain processes stimulating other glands to produce different types of hormones. The pituitary gland controls biochemical processes important to our well-being. 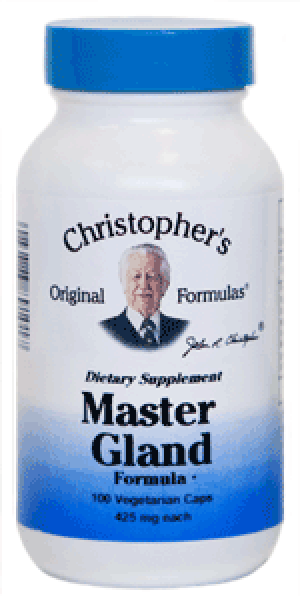 Dr. Christopher's Master Gland formula provides support for all the glands in the entire body.